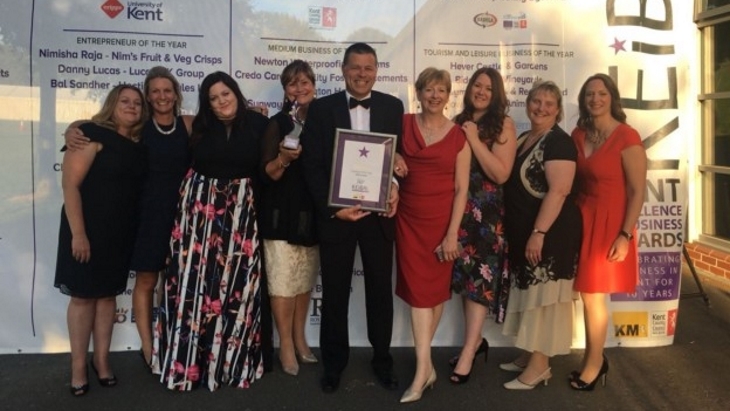 KIMS Hospital, the largest independent hospital in Kent, has been awarded Employer of the Year 2018 by the Kent Excellence in Business Awards (KEiBA). This award recognises a Kent-based company’s commercial success and strategies for growth whilst achieving excellence in its commitment to the support and development of its workforce regardless of size. KIMS Hospital won the award following strong competition in the category with the highest standard of entries ever received in the ten years the KEiBA Awards have been running. The Kent Excellence in Business Awards is an annual awards scheme staged and produced by KM Media Group and Kent County Council to recognise and reward excellence in Kent’s businesses. Since KIMS Hospital opened in 2014, the whole hospital team has worked tirelessly to create ‘a great place to work’ where staff engagement scored 98% in a recent staff survey, resulting in a highly dedicated, professional and caring team. As the Hospital continues to build a sustainable and viable facility for the people of Kent, projections are in line with their strategic plan which, has seen an 41% increase in net revenues. 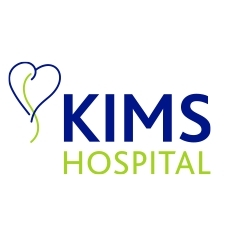 With patients at the heart of everything they do, ensuring they provide safe, outstanding quality care has led to an impressive 100% of patients who would recommend KIMS Hospital to family and friends.